The company has cemented its presence among the prominent Suppliers for offering an assortment of Dried Neem Leaves from Rajasthan, India. 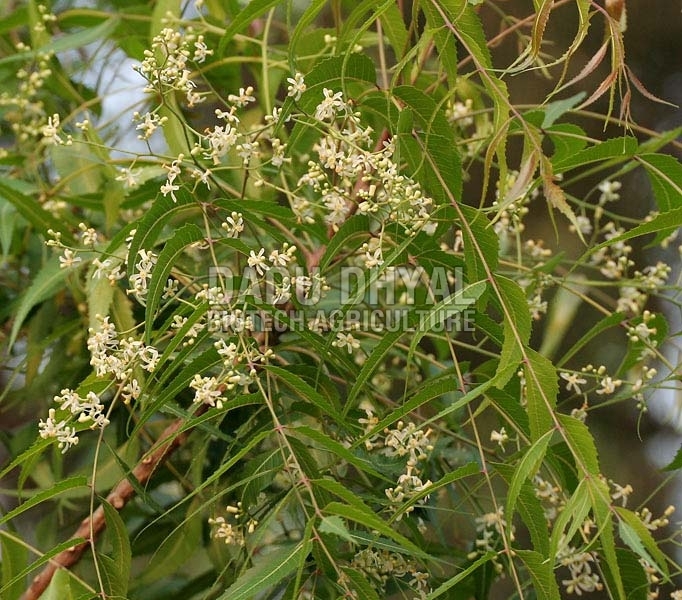 Dried Neem Leaves, we bring forth, are used as a seasoning agent in many dishes. We can cater Dried Neem Leaves in small as well as bulk orders as and when requested by the buyers. Customers can approach us for acquiring Dried Neem Leaves at reasonable rates.